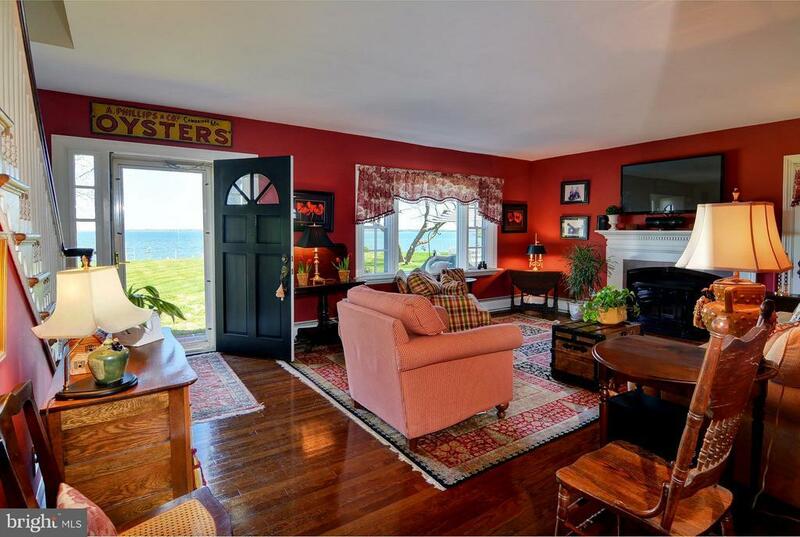 This is a beautifully-decorated home overlooking the mighty Choptank River. Sitting up on a bluff the large patio and windows afford a 270 degree panoramic view of water and sky. Magnificent! The property boasts a 100 foot pier with water, electric and lighting. Additionally, there is a 10, 000 lb boat lift & 2 jet ski lifts.